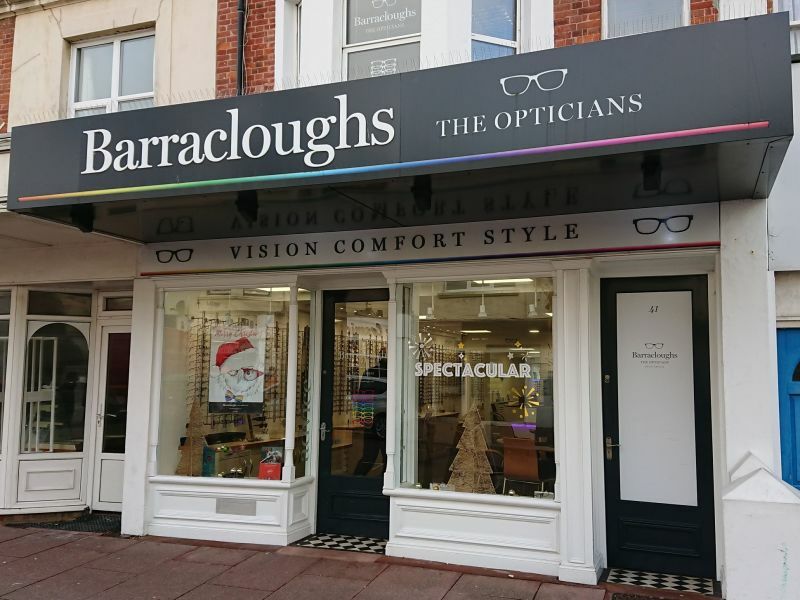 The Hearing Care Partnership Bexhill is located in Barracloughs the Opticians, offering free hearing tests, hearing aids, ear wax removal and hearing services in Bexhill. 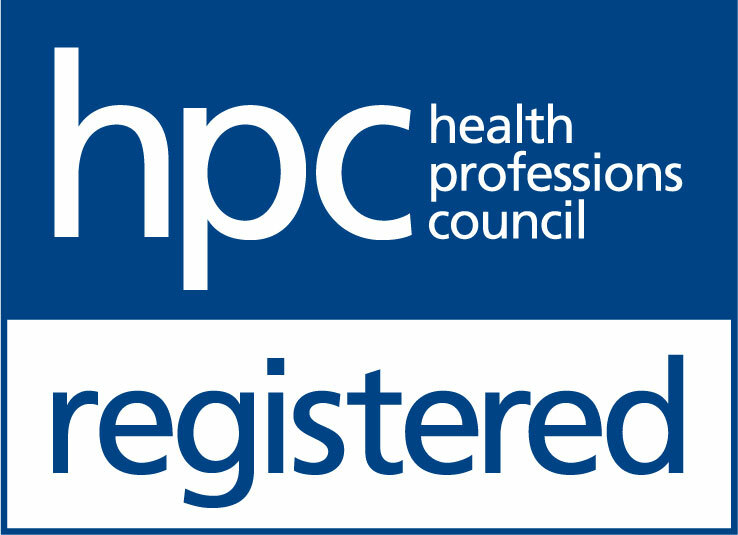 The Bexhill practice first opened in 1968, originally located on St Leonards Road and testing one day a week. The practice then moved into Western Road in 1976. 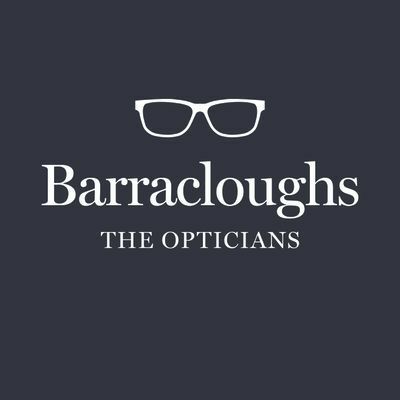 Barracloughs the Opticians was first established in 1957, and is now one of the leading opticians across the East Sussex coast. Bexhill is one of eight practices in the group, and has developed over the years into the practice it is today, including undergoing a major refit. With over 50 years’ experience in the industry, Bexhill is certain to provide excellent patient-centred cared and high-quality services to all their patients.